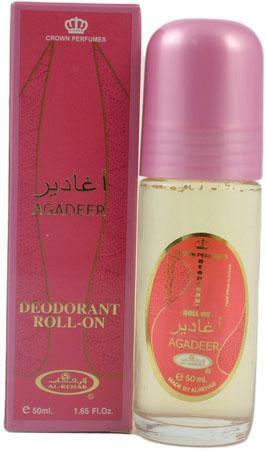 Genuine Al-Rehab deodorant roll-on from Saudi Arabia. 50ml/1.65 Fl. Oz. The same beautiful fragrance now available in a spray version. Free from Alcohol.